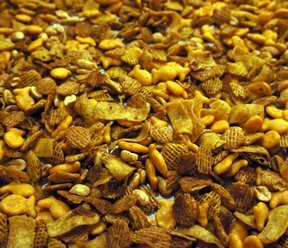 This collection of tasty snack mixes that will keep you munching. 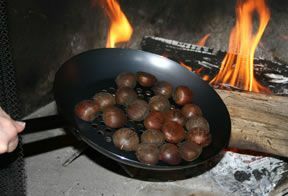 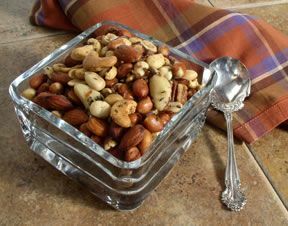 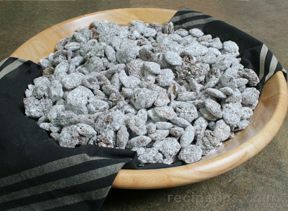 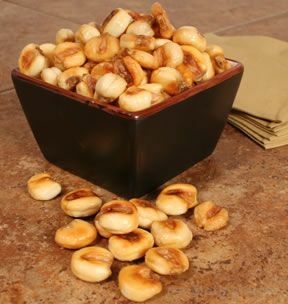 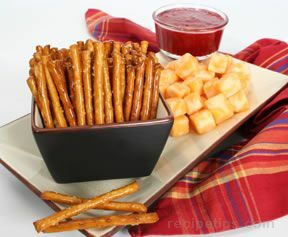 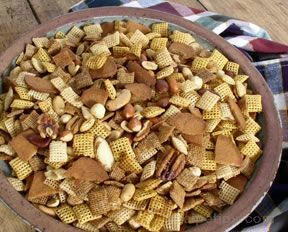 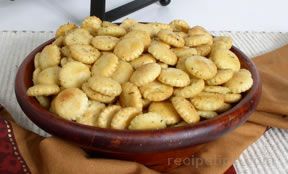 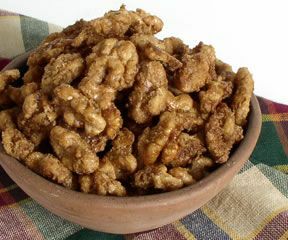 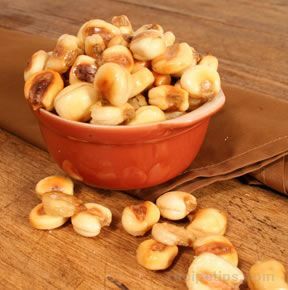 You will find sweet and salty cracker and snack mixes along with roasted and candied nuts. 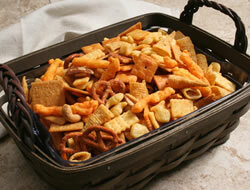 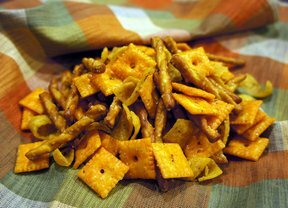 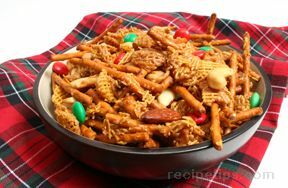 These snack mix recipes are perfect to satisfy a snack attack and are always popular at any gathering.